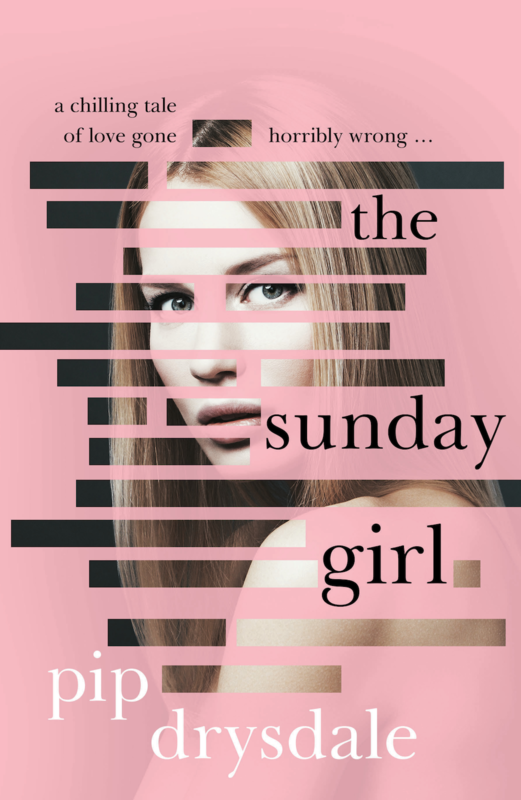 So ‘The Sunday Girl’ officially comes into the world in ten days! September 1st. Virgo. You can read the ebook a tad earlier (23 August) and the first chapter by clicking: here. Lots of super exciting things have been happening with her behind the scenes: she was shortlisted to one of six titles (from 133) for pitching to financiers and producers at the Melbourne Film Festival (there was loads of interest so fingers crossed…), she’s been sold to a couple of international territories, an audio book has been recorded, QBD books have picked her as ‘Book of the Month’ for September and there are a number of Dymocks events coming up. I’ll also be in Melbourne doing a panel event for Sisters in Crime on September 7th (https://www.sistersincrime.org.au/event/extreme-situations-elicit-unusual-crimes/) so please come along if you’re there! Hi Pip, I borrowed Sunday Girl from my local library (Mt Gambier, South Aust), on Saturday and I’m up to page 241. I can’t put it down, absolutely loving it. Congratulations on this page turner! Thanks Jo! So great to hear (sorry about the slow reply!!! ).